The Buffalo Nickel, a classic American coin issued in the early 1900’s, is where Buffalo got it’s nickname “Nickel City.” Now you can wear it! 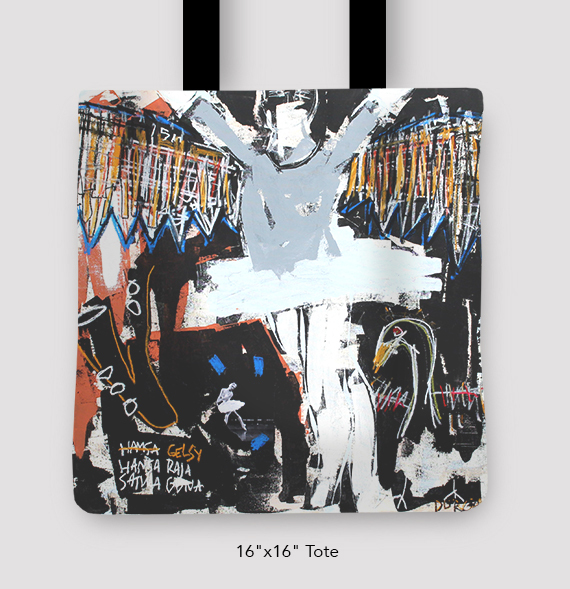 This design shows off your Buffalo, New York pride, painted by the graffiti artist, Vinny Alejandro. 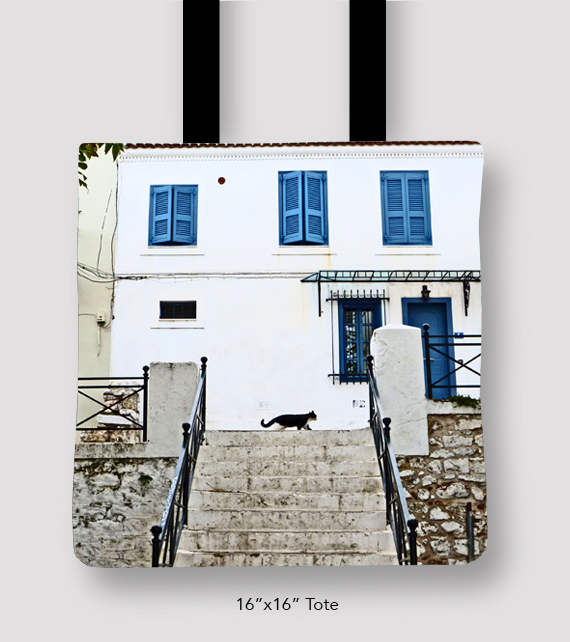 Also available in Ladies and Men’s t-shirts, pillows, and tea towels. 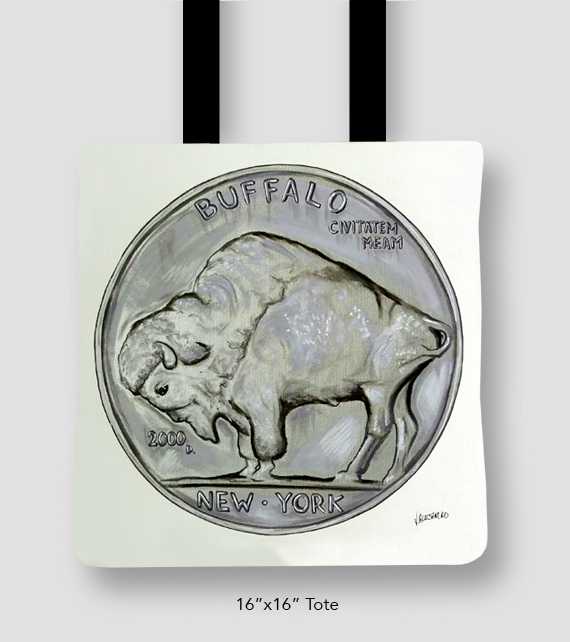 Be the first to review “Buffalo Nickel Tote by Vinny Alejandro” Click here to cancel reply.